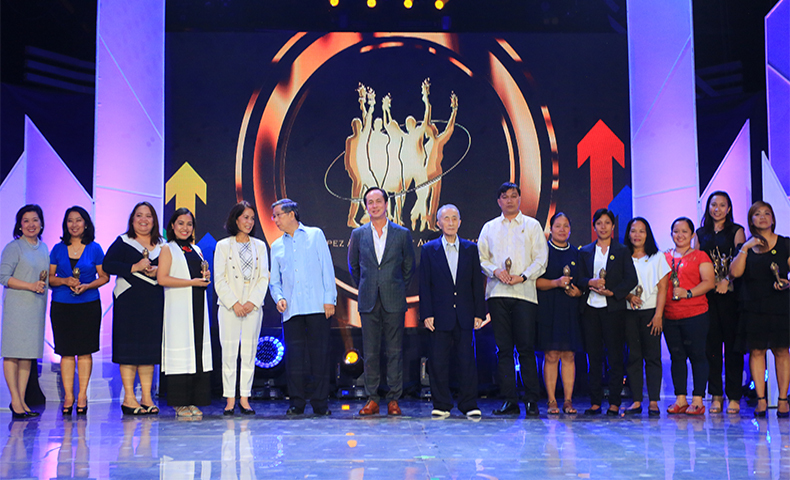 After years of hardly making a win, the ABS-CBN Lingkod Kapamilya Foundation, Inc. (ALKFI) made a complete sweep at the 2017 Lopez Achievement Awards (LAA) bagging four awards. 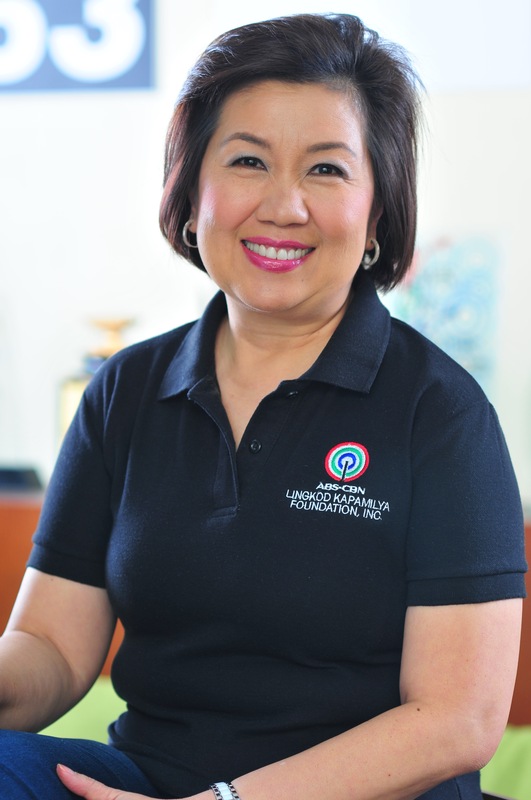 Held at ABS-CBN Studio 10, Bayanijuan sa Southville 7; Bantay Kalikasan’s Save the La Mesa Watershed Project and Buhatan River Cruise Project in Sorsogon and; Bantay Bata 163 Medical Officer Loreta Ann Trinidad emerged as winners. Bayanijuan’s Project Implementation of ADB – JFPR Grant Benefiting Resettlement Families in Southville 7, Calauan, Laguna shared the victory with Asian Eye’s first Tele-Ophthalmology in the Philippines under the Customer Focus category. “We are sincerely thankful to the Lopez family and to the entire Lopez Group of companies for supporting and believing in our project. Likewise, to our donors, partners and stakeholders at Southville 7, we wouldn’t be here if not with the participation and cooperation of the community," Bayanijuan Operations Manager Leah Bautista expressed. Bantay Kalikasan’s Save the La Mesa Watershed Project beat the Dashboarders team of First Gen Hydro Power Corporation under the Operations Management category. “Personally ako ay masayang-masaya dahil sa tagal na nating naghihirap, nagtatrabaho at nagsasakripisyo sa La Mesa Watershed, at least na-recognize na rin tayo. So itong award na ito ay magsisilbing motivation sa ating [mas pagbutihin pa ang trabaho],” said Dave Azurin, Project Operations Head of Save the La Mesa Watershed Project. Bantay Kalikasan’s Buhatan River Cruise Project in Sorsogon also won under the Public Responsibility category together with Energy Development Corporation’s School Rebuild Project. “Buhatan is only two years in operation kaya masayang-masaya po kami. We are also very happy dahil nandiyan po ang suporta ng ABS-CBN Lingkod Kapamilya Foundation lalung – lalo na ang Bantay Kalikasan. Without them, itong project na ito’y magiging reality,” Buhatan, Sorsogon Area Coordinator Edwin Divina said. The Lamlifew Village Museum in Sarangani Province of Bantay Kalikasan was also nominated under the Public Responsibility category. Bantay Kalikasan Program Director Jen Santos articulated that more than winning the award, the reason for joining the LAA is to inform everyone that it is possible to achieve the dream of building a loving community that takes care of the environment. “It’s really to tell the story because through this, you inspire others to do the same. 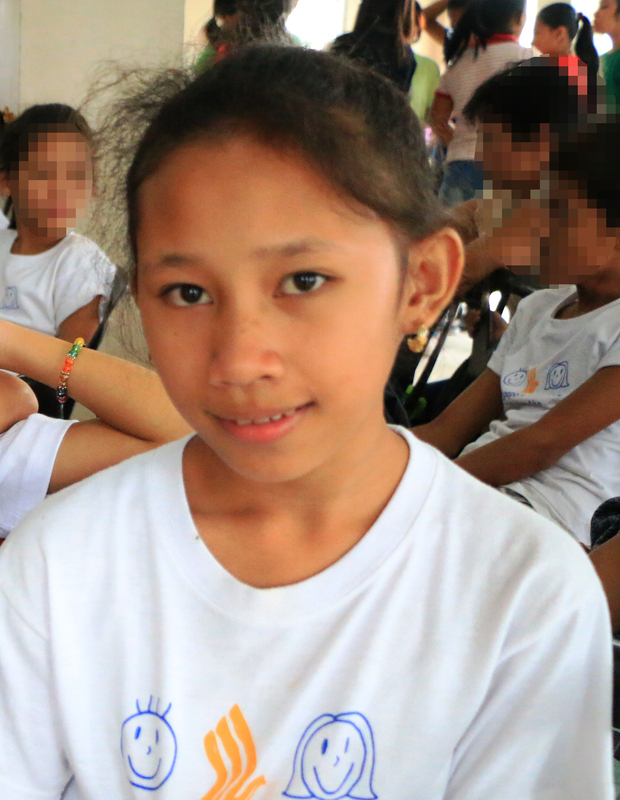 We hope that more models like this will come up not just from Bantay Kalikasan but also others who are into this development – everyone who wants to make a difference and development in this world,” she enthused. Another highlight of the event is the awarding of the Unsung Hero Award solely to Loreta “Nurse Ann” Trinidad of Bantay Bata 163. Nurse Ann beat the other seven candidates from the different Lopez Group of Companies. A medical officer of Bantay Bata 163 for seventeen years, Nurse Ann was genuinely surprised as she did not know about the award only until the video about her was shown. Her husband Antonio Trinidad and son Miguel Antonio Trinidad also graced the awarding ceremony to surprise her. “Nagulat ako. Bakit sila nandito? Hindi ko akalaing may alam na pala sila hindi nila sinasabi sa akin, iyon lang. Thank you so much Lopez Family. Thank you,” she told. The Lopez Achievement Award recognizes outstanding teams and employees from the Lopez Group of Companies who epitomize excellence and the Lopez values of pioneering entrepreneurial spirit, business excellence, unity, nationalism, social justice, integrity, and employee welfare and wellness.